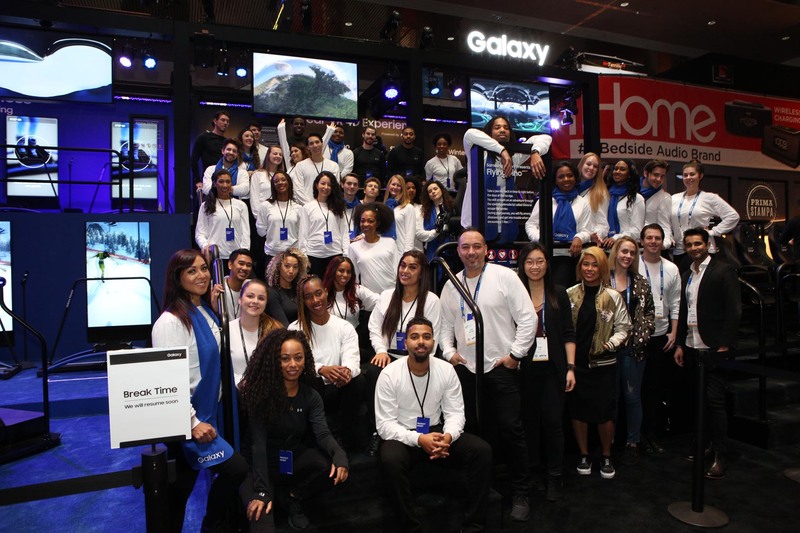 Agency clients McKinney, NY and PMK-BNC, LA asked Purity USA to supply Samsung-trained brand ambassadors for the biggest consumer electronics convention in the world; Consumer Electronics Show (CES) 2018 in Las Vegas. 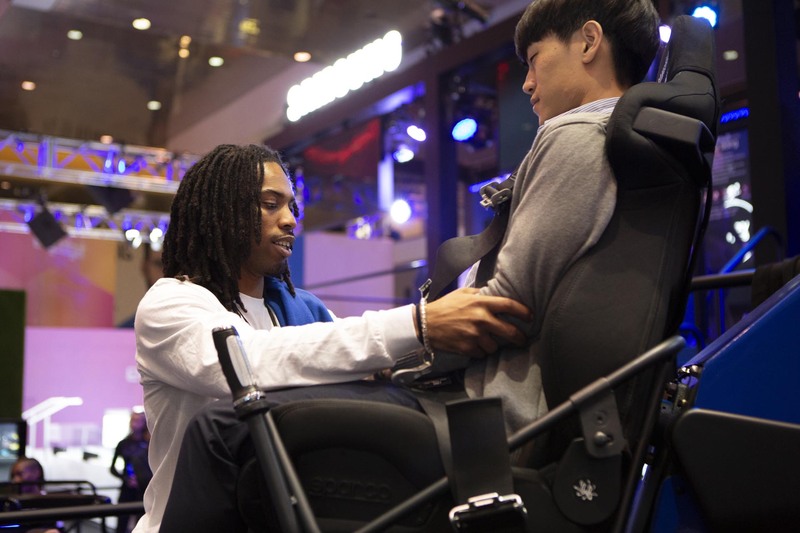 Over 200,000 people attended this year’s show with over 5,000 tech companies showcasing their innovative products. Purity supplied 17 teams amassing a total of 115 staff including highly tech-savvy brand ambassadors, hospitality staff, models, presenters, MCs, translators and production assistants for the four-day spectacle that drew attendees from all over the world. 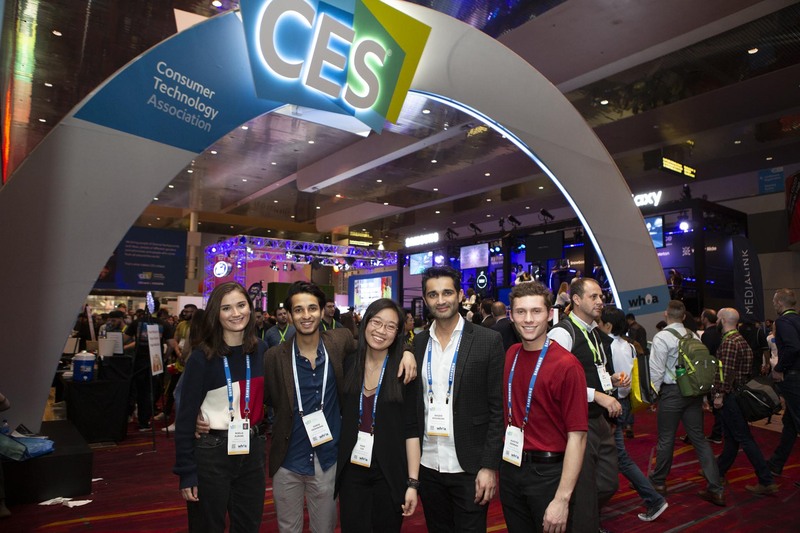 Samsung had an extensive presence throughout the 3.2 million square foot Las Vegas Convention Centre. The brand was undoubtedly the centre of attention, and our teams made sure that every guest in every location was treated as VIPs. The biggest team of 40 brand ambassadors were at the Samsung Galaxy Studio, where the main focus was on Samsung VR technology. Each hour the team performed choreographed dances. 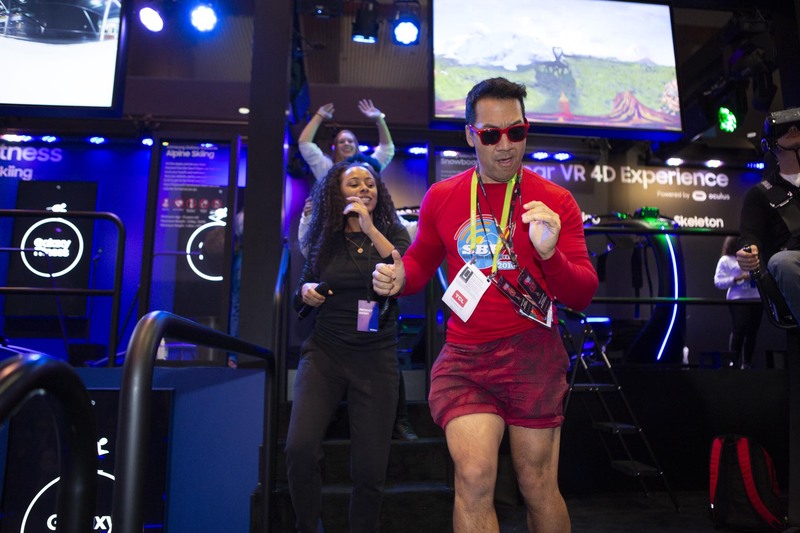 There were queues of people at the Studio from the start of the day until the very end, with visitors wanting to experience virtual reality for themselves and take part in the competition to win exclusive prizes. For the main Samsung exhibition, our talented team of presenters and MCs demonstrated the latest home products. Herds of tech enthusiasts attended the exhibit, looking to upgrade their homes. A team of 12 models helped Samsung host its Mobile Enterprise Summit as an invite-only event at the Cosmopolitan Hotel. 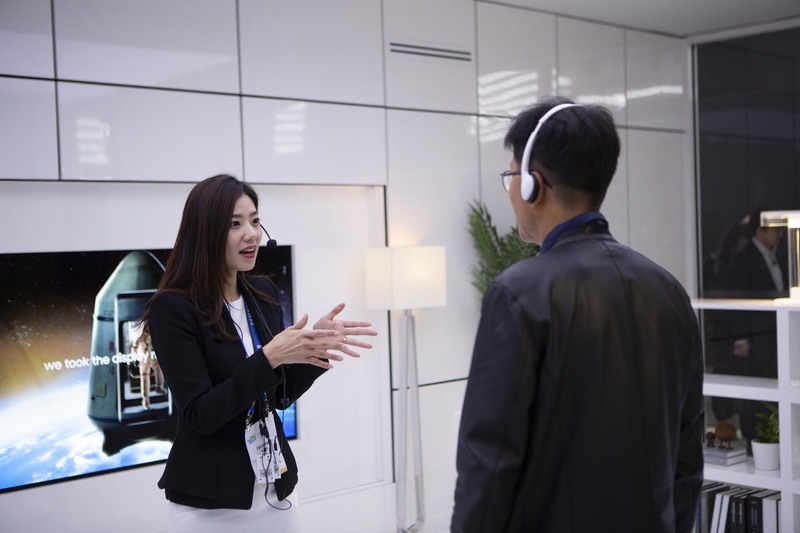 The event showcased up-and-coming Samsung products through a display gallery and a series of speaker presentations. 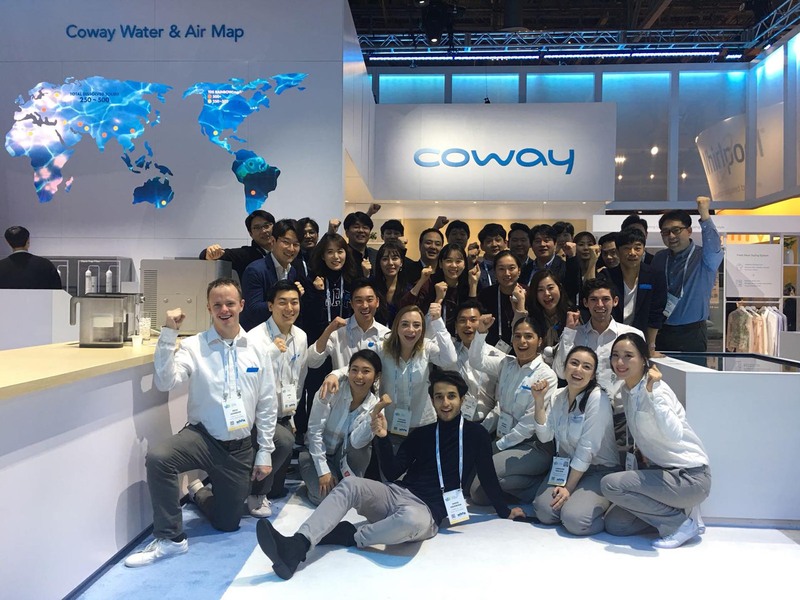 Finally, Purity had a team of 20 ambassadors and a presenter at the Sands Expo Centre for Coway, the award-winning, number 1 company in Korea’s water purifying industry. After training for two days, our brand ambassadors were able to demonstrate the products to consumers professionally and with ease. Throughout the show they delivered more than 100,000 demonstrations.